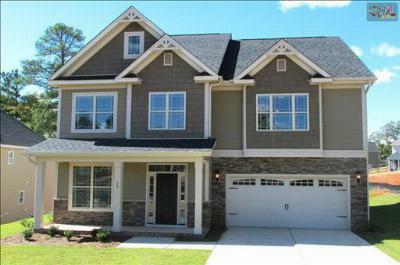 Today is Monday, July 7th and our blog is showcasing the most recent Rose Oaks homes for sale in Irmo, SC. 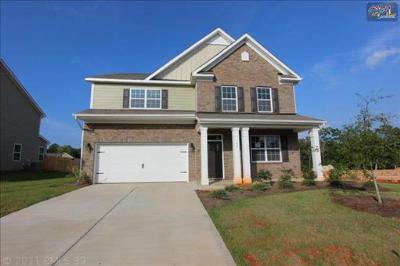 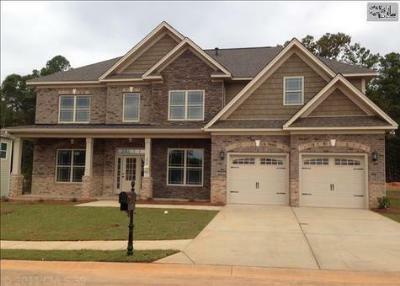 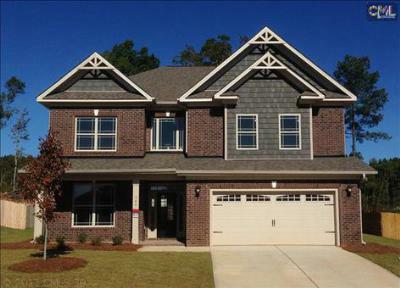 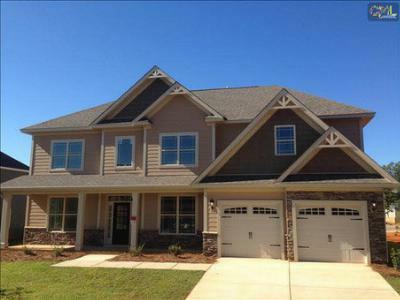 If you are planning a move to Irmo, consider making one of these beauties your new home. 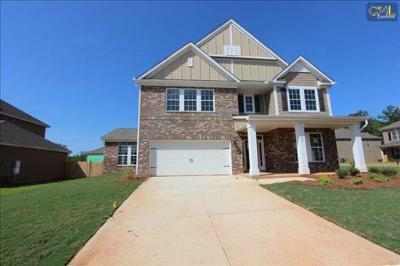 There is nothing quite like purchasing a new construction home and giving it your personal touch. 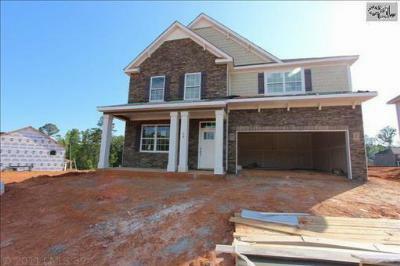 With prices ranging from $265,000 to $325,000, it is tough to find a better deal on such quality construction in a great location. 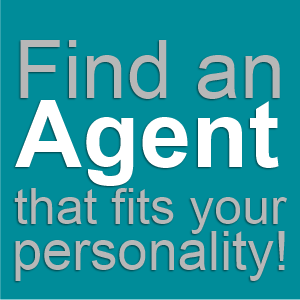 Call our experienced agents today for a personal tour of these homes, or any other listings on our site that pique your interest. 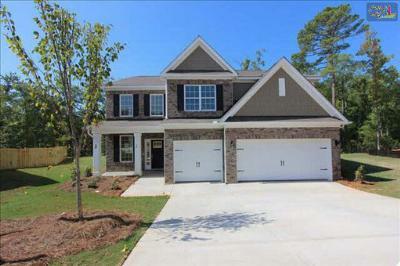 For an in-depth look at the area, follow this link to a real estate guide regarding Irmo.